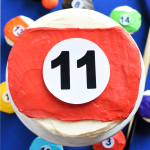 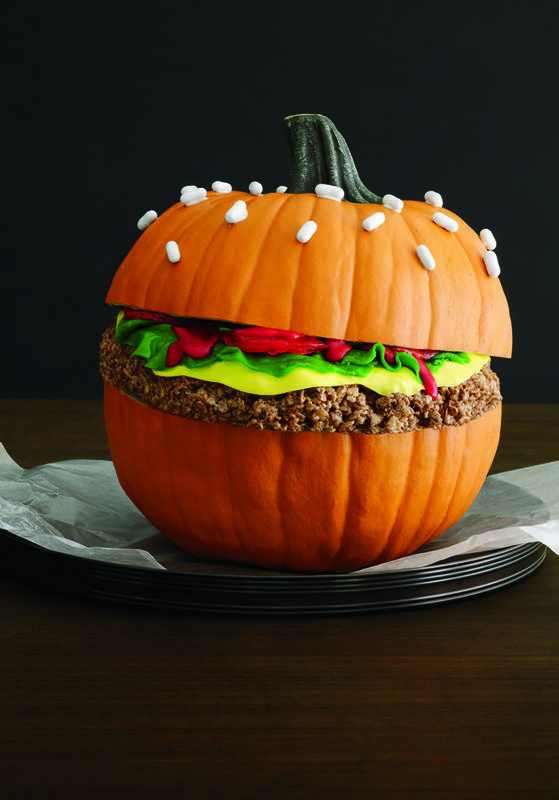 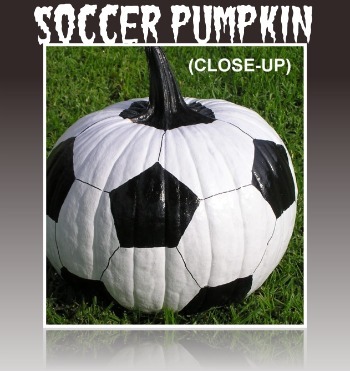 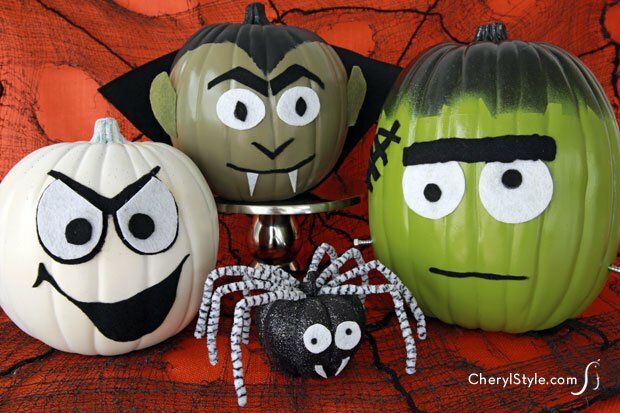 A Peek at the Fun: If you’re bored with the traditional carved Jack o’ Lantern face and want to add some fun to your Halloween this year, try these fun pumpkin decorating ideas. 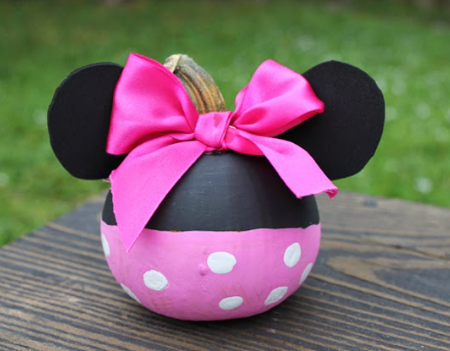 These creative no-carve options are simple and less messy than carving and turn out so cute fun! 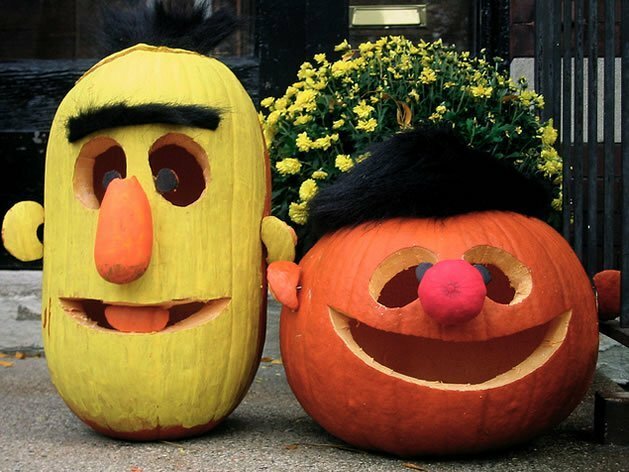 Our boys look forward to carving pumpkins every year. 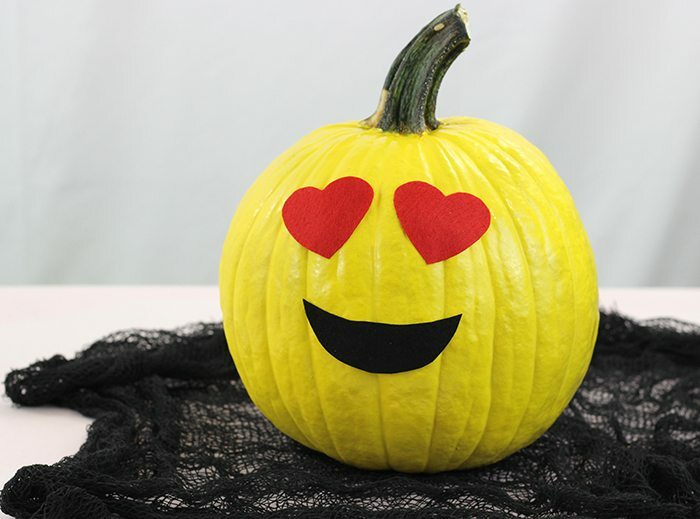 They love to reach their hands inside and remove the “guts.” They love coming up with creative faces and things to carve into their pumpkins and they love to light it up and stand back and look. 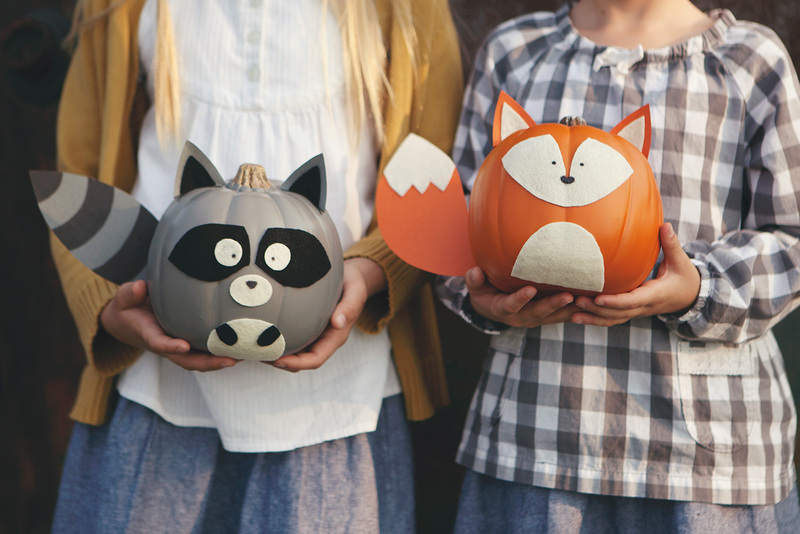 But we admit, as Moms, pumpkin carving night isn’t always our favorite. 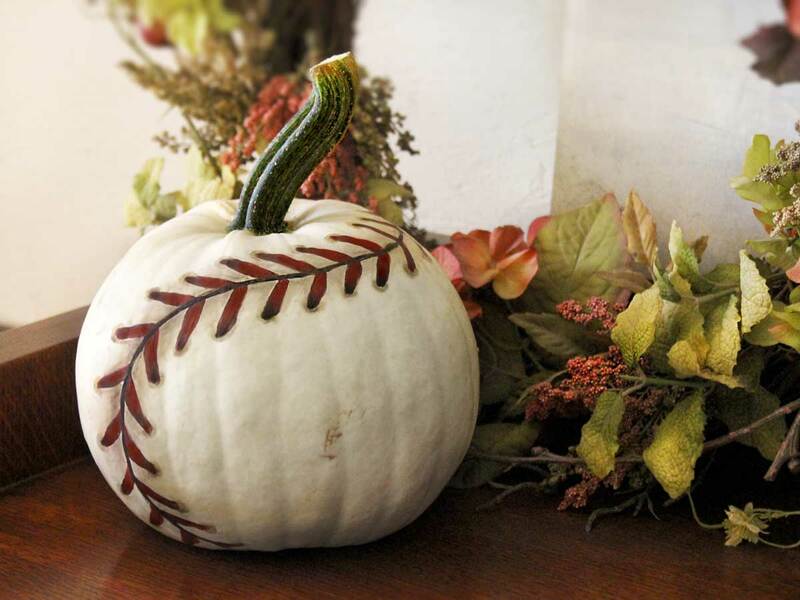 We love to see our boys happy and enjoying tradition, but this one gets a little tricky. 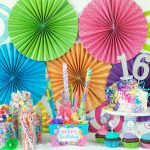 It’s messy, it’s slightly dangerous (knives!) 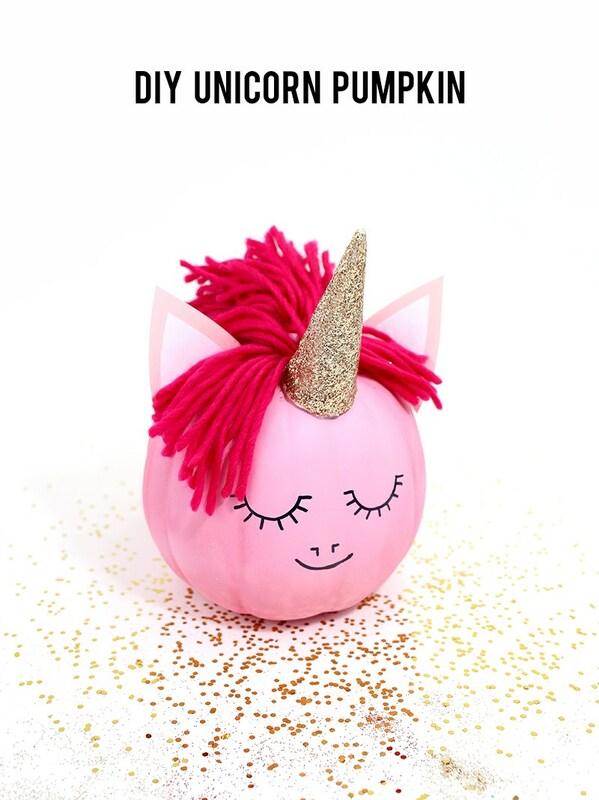 and it always seems to take so long that the kids get to bed late. 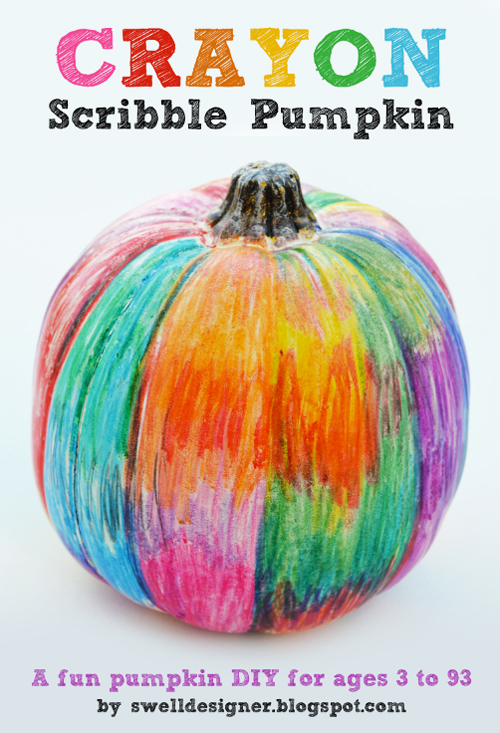 If your kids are like ours, they probably love the tradition of decorating pumpkins and want some fun and creative outlet for it. 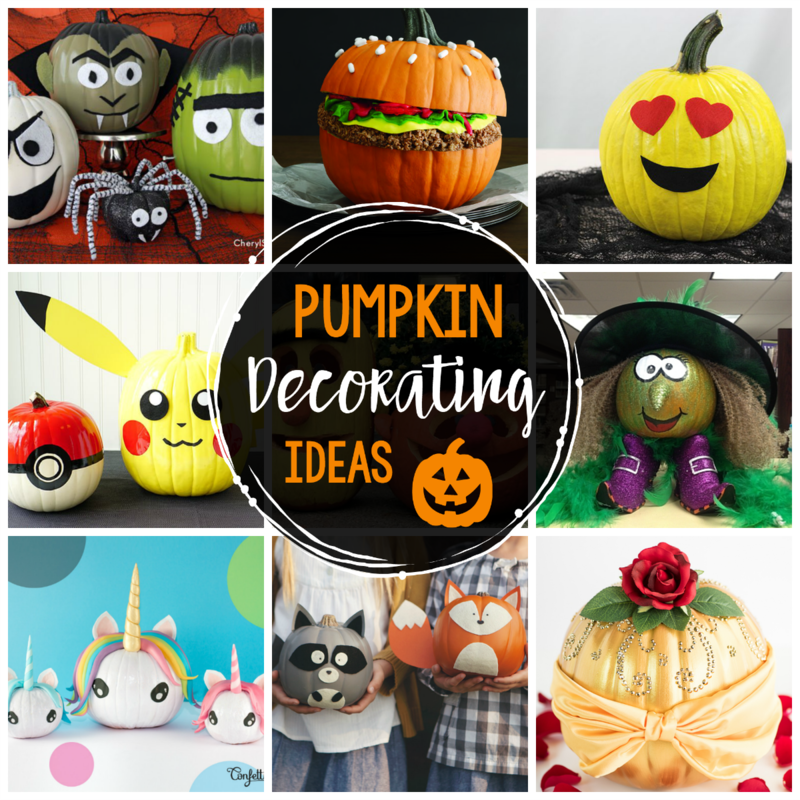 So how about some fun pumpkin decorating ideas that are super creative and fun…and a little easier for kids and mom to handle? 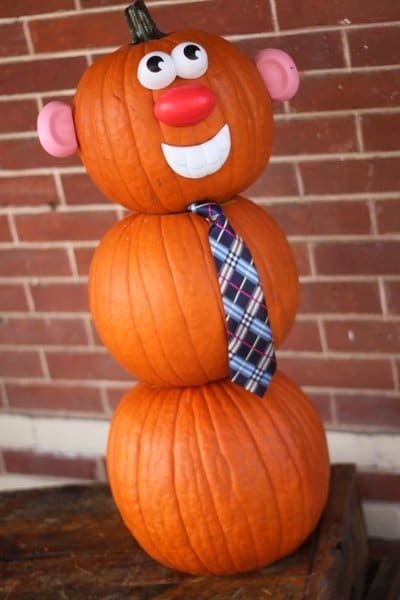 Now we aren’t saying that carving isn’t fun…because it is! 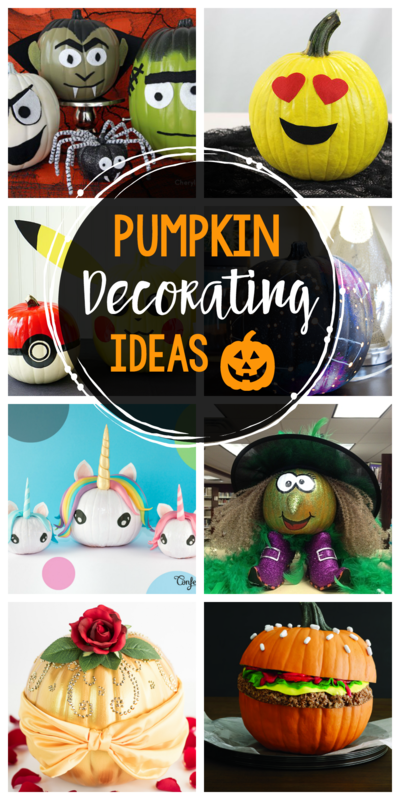 But if you’re looking for some new and different pumpkin decorating ideas, these might be just the thing. 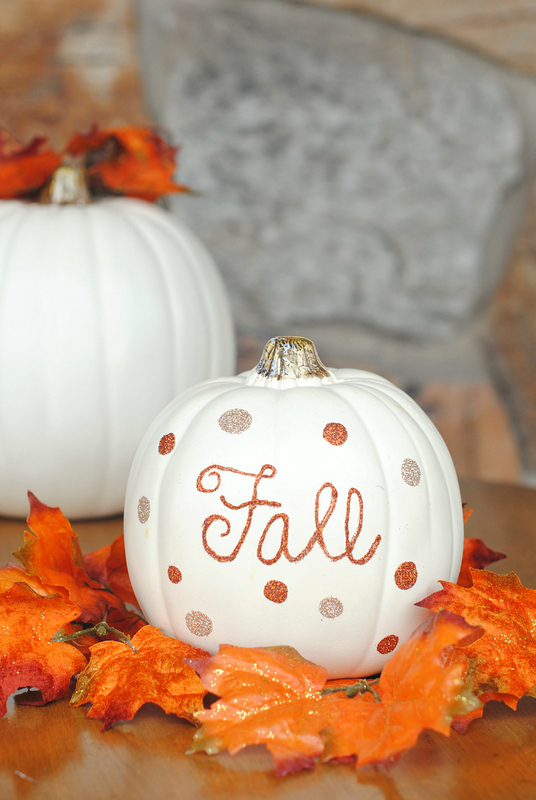 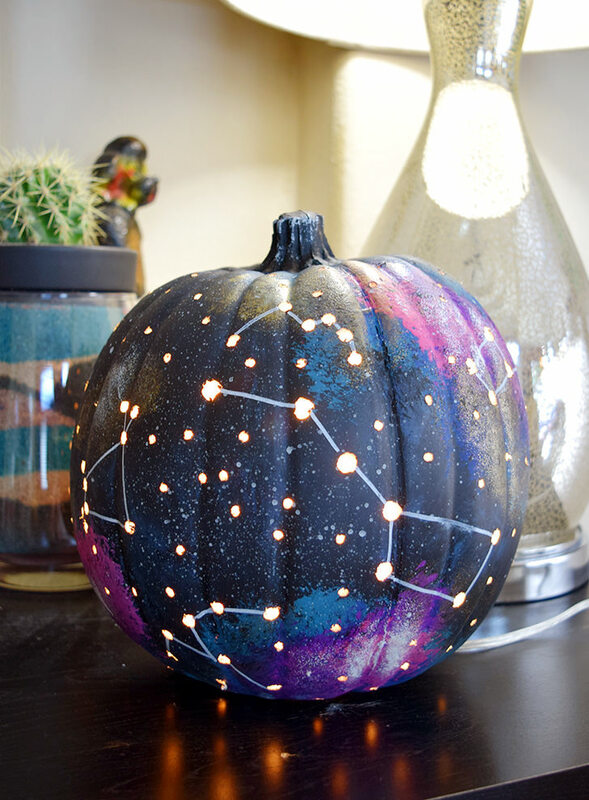 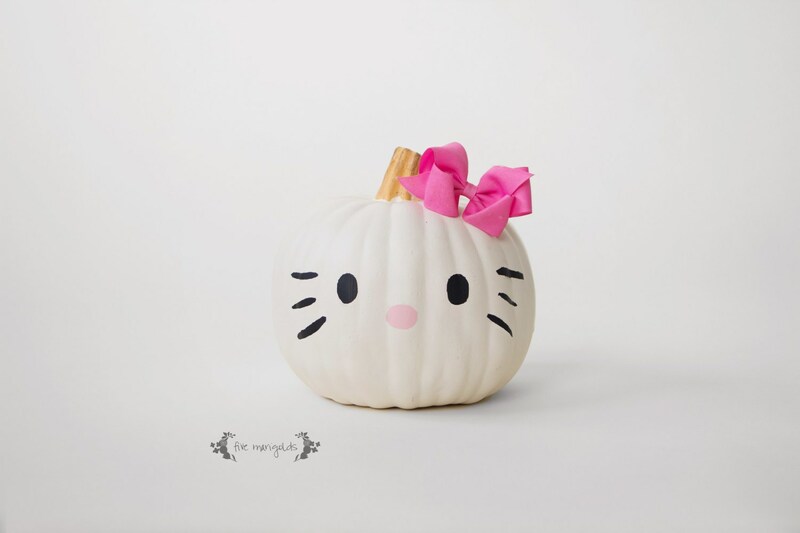 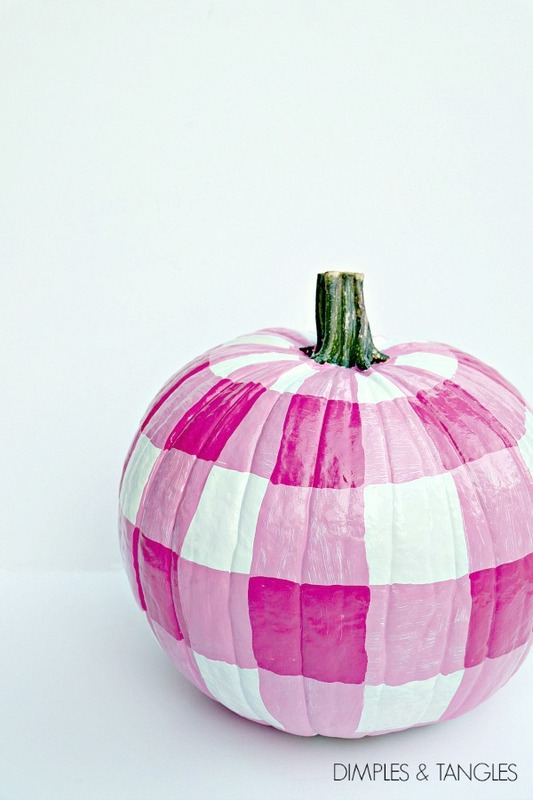 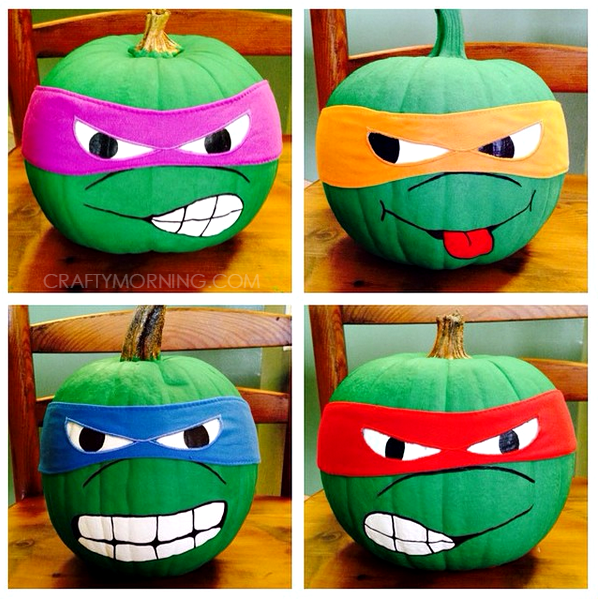 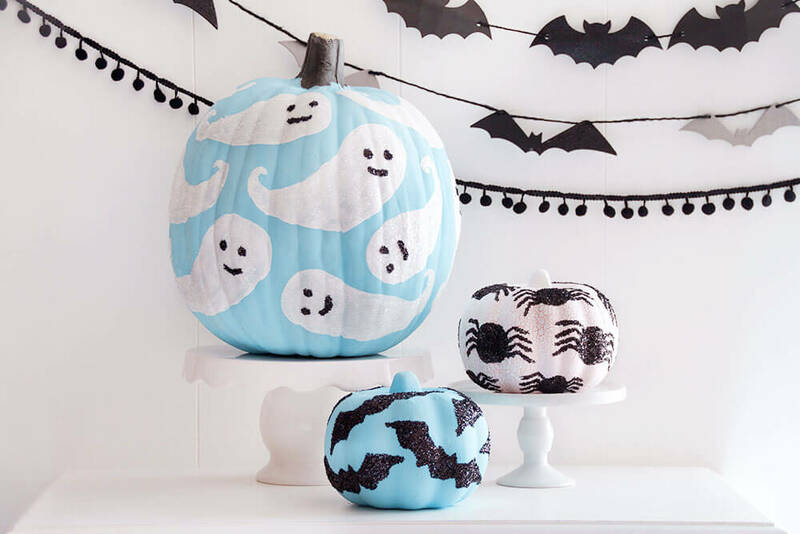 We love how cute some of these are and they are making us want to decorate some pumpkins! 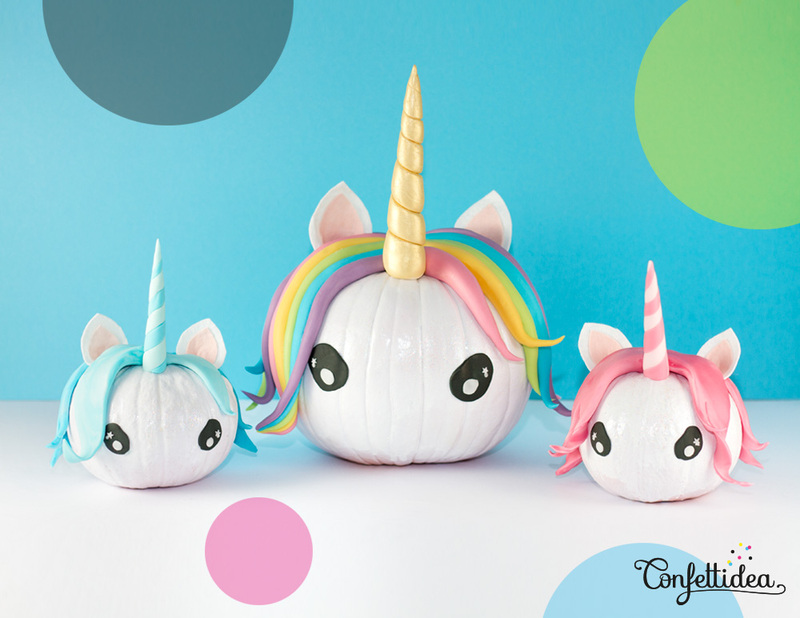 Cute unicorns, goofy monsters, and animals, pretty princesses, so many fun options to decorate your pumpkins. 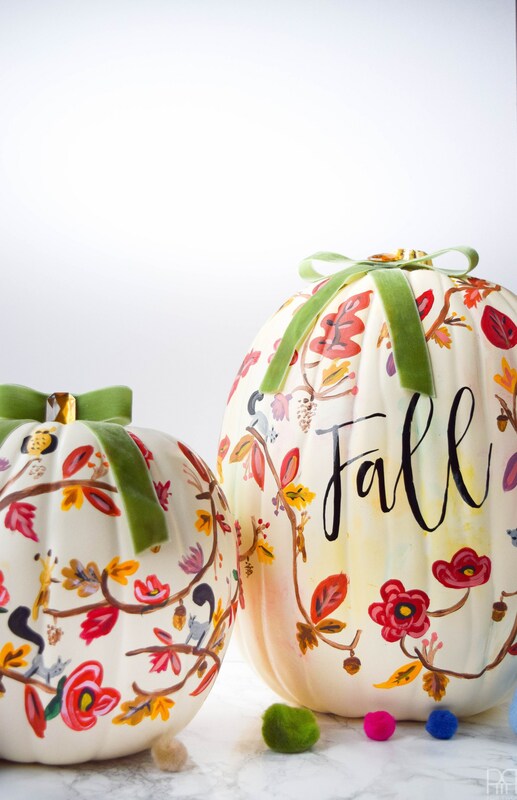 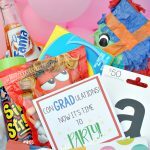 We hope you love these! 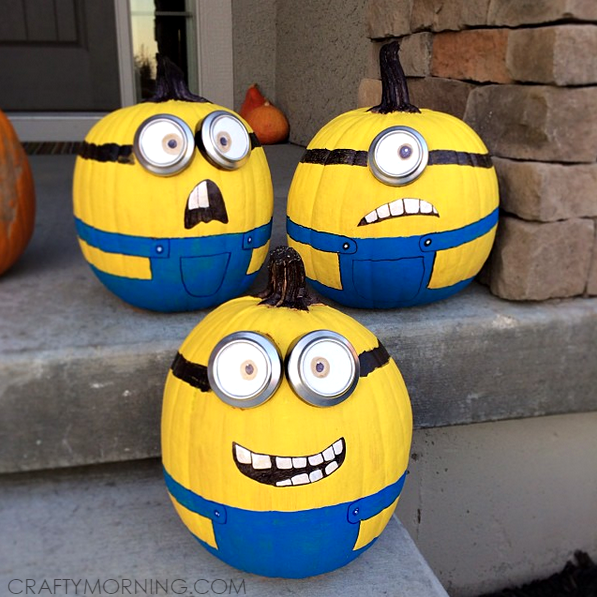 OK, let’s take a look at these cute pumpkins! 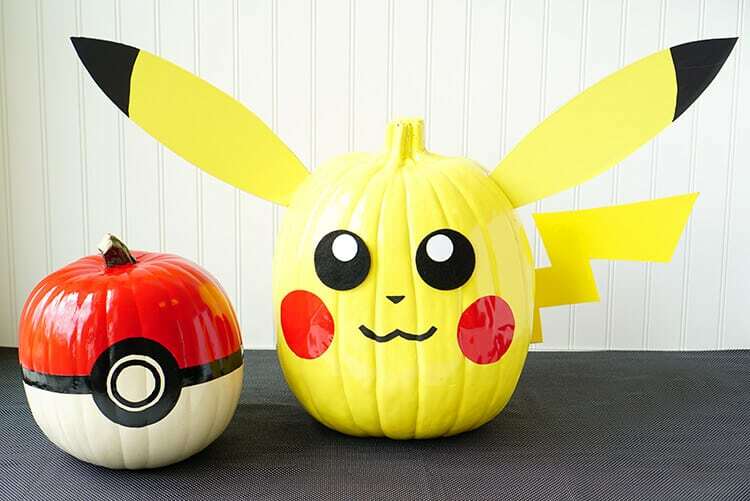 Tell us which ones you love the very best! 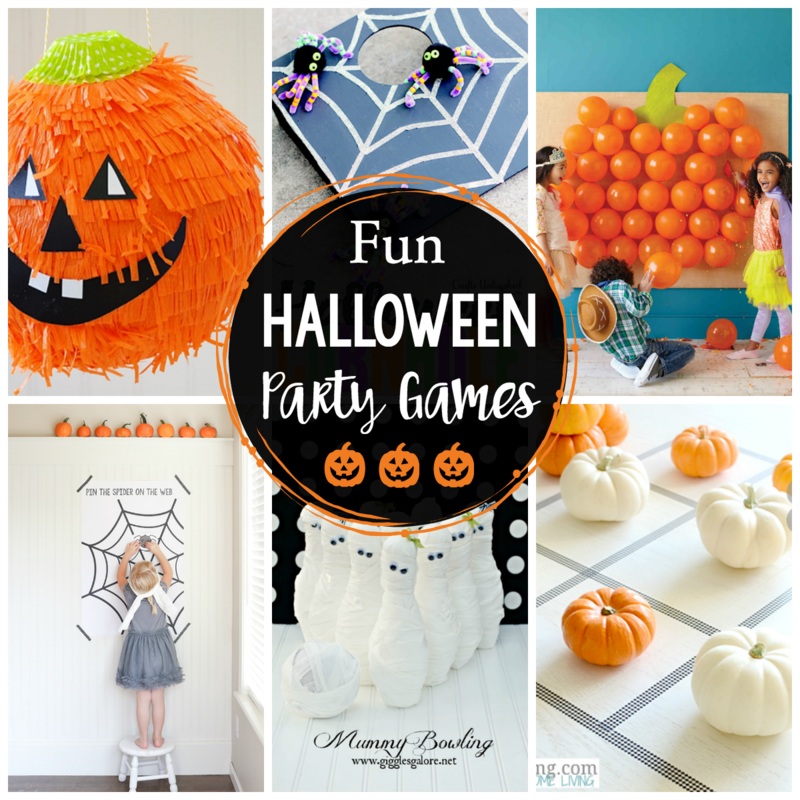 Now that’s a lot of fun right?! 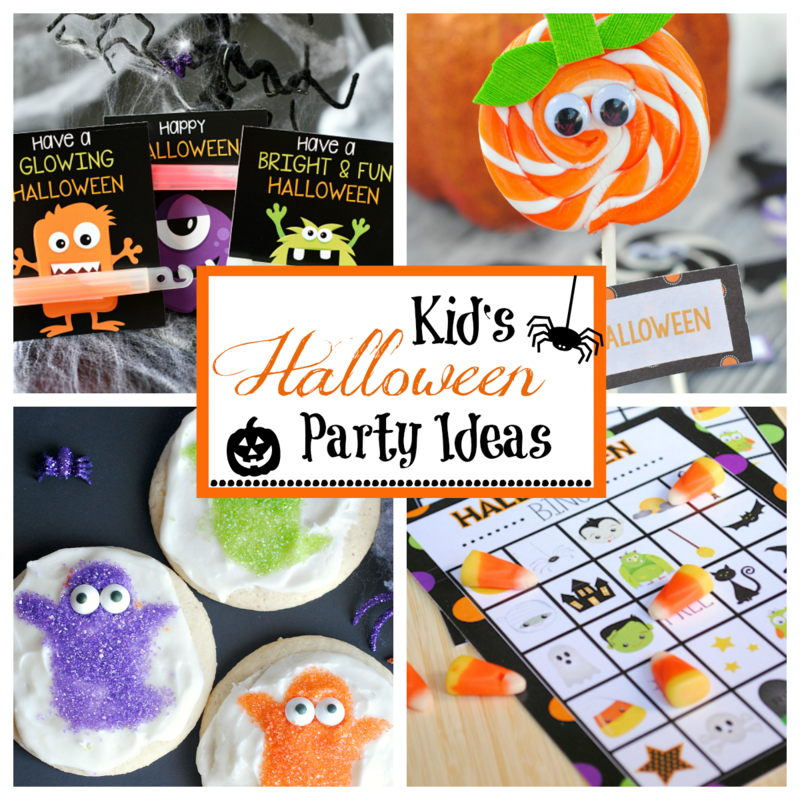 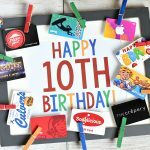 So many great ideas, how will you choose? 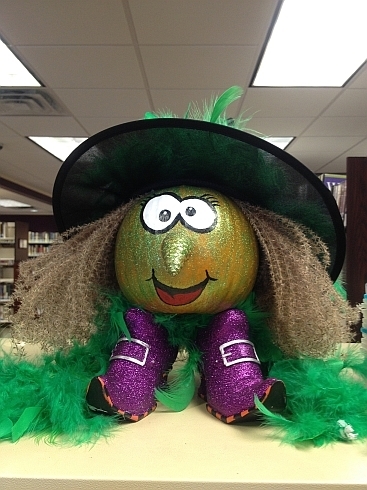 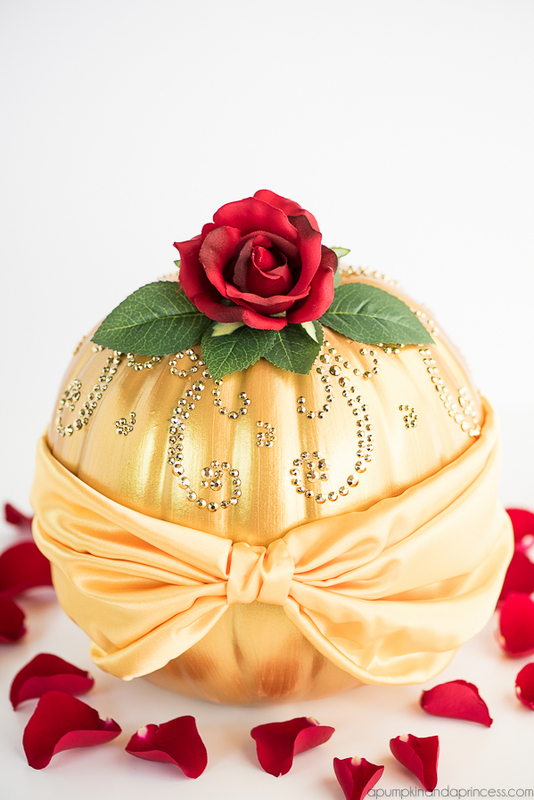 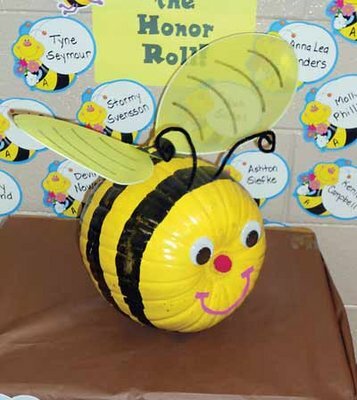 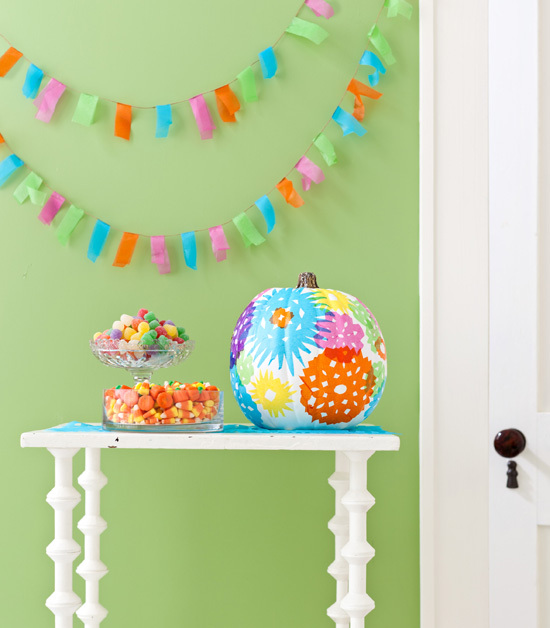 Have FUN with these pumpkin decorating ideas!